Skin peels help to remove dead skin cells in the outermost layers of the skin, improving the condition of the surface appearance and allowing newer, healthier skin to come through. Our skin naturally sheds cyclically, but often the outer layers can become dull or damaged by environmental factors, sun damage, or other issues. By removing this layer and bringing younger skin to the forefront, face peels can help even out skin tone, improve the appearance of wrinkles and fine lines, eliminate pigmentation and age spots, and restore a natural radiance and youthfulness to the skin. Face peels are also used to treat superficial scarring, acne vulgaris, and rosacea. The Pabari Clinic offers superficial peels, medium depth peels, and deep peels, depending on the strength and time left on the skin. While superficial peels are most suitable for treating mild signs of ageing or acne, medium and deep peels are better suited for tackling deeper wrinkles or scarring. The cost of the procedure will depend on the strength of the peel used, as will the length of the procedure. At The Pabari Clinic in Maidenhead, all face peels are performed by our founder, Mr Amit Pabari, one of the UK’s leading plastic surgeons. For an initial consultation, please get in touch with us by calling 01628 770123 or email: pa@pabariclinic.com. How long until I see results, and how long will they last? How long it takes to see the effects will depend on the strength of the face peel, but results are usually obvious when the skin heals. For lighter peels, this can be the same day, and for deep peels, it can take a week up to two months. Sometimes, a course of treatments may be required for any effect to be seen. 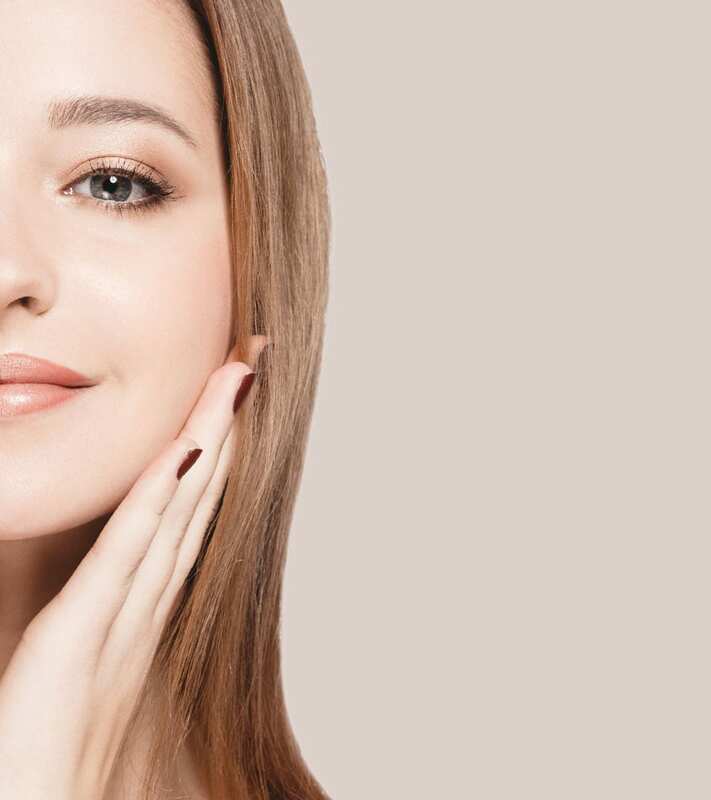 Your consultation with Mr. Pabari will make it clear what kind of peel you require and how soon to expect to see an improvement in the appearance of your skin. Light peels usually last between 1-2 months, with medium peels lasting 4-6 months. For deep peels, results may last for around 3 years. What are the side effects and downtime? How long your downtime is will depend on the strength of the peel used, and can be anything from a few hours to 8 weeks. This will be fully discussed during your consultation to ensure downtime is taken into account when choosing the right time to undergo the procedure. Side effects may include redness, temporary stinging, reactivation of the herpes simplex virus, pigmentation, or scarring. During your consultation, Mr. Pabari will discuss any potential side effects with you in order to minimise the risk. After face peels, skin is more sensitive to sunlight, and a high factor SPF should be worn daily. Patients unsuitable for face peel treatments include pregnant and breastfeeding mothers, patients with active herpes lesions, patients with open wounds, those with facial cancers, or sufferers of conditions such as psoriasis or atopic dermatitis. Patients taking certain medications are not advised to undergo face peel procedures. Your suitability will be assessed at length during your consultation.